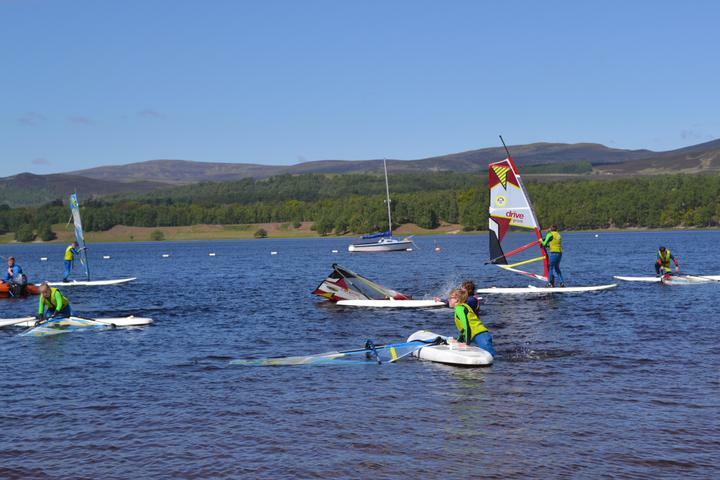 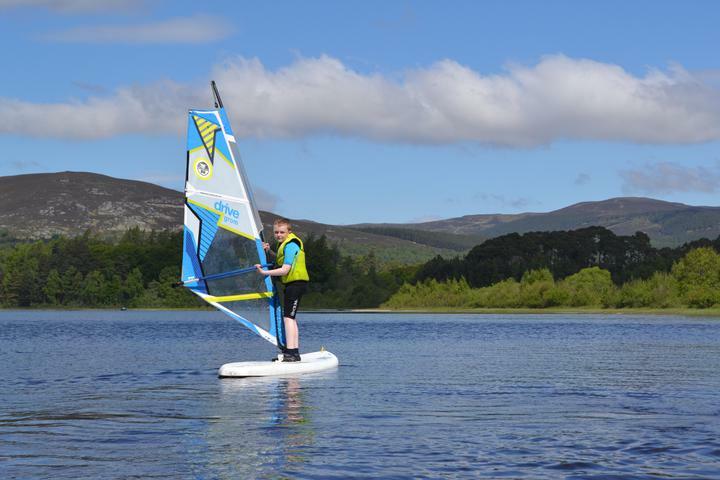 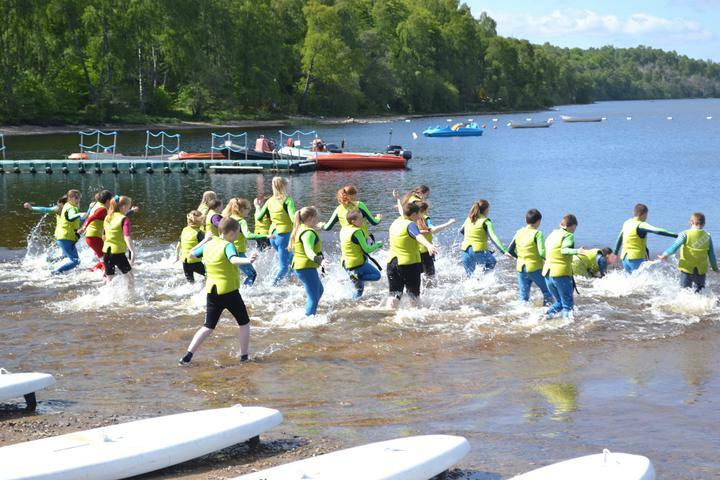 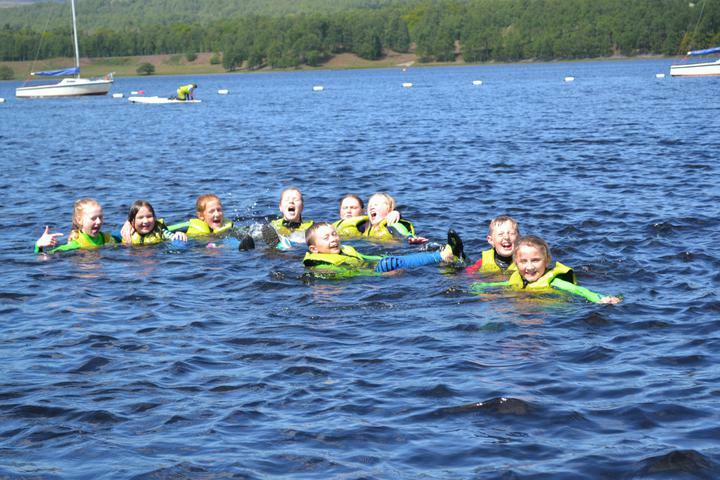 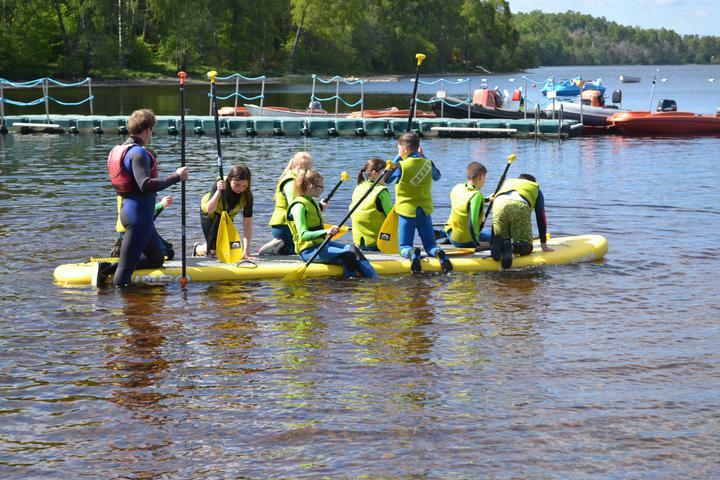 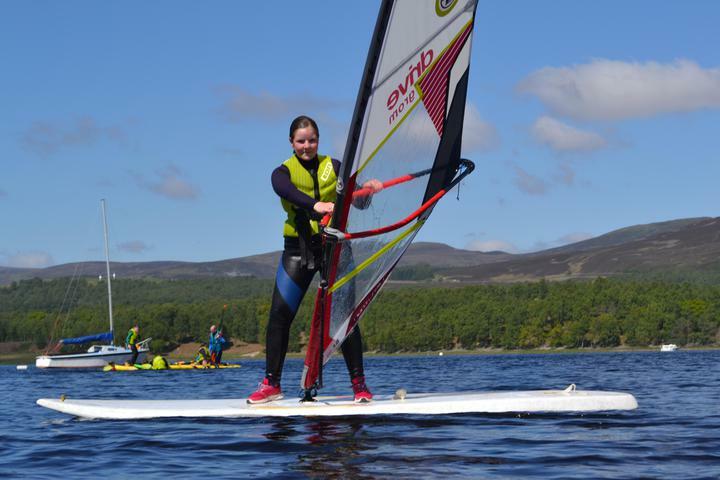 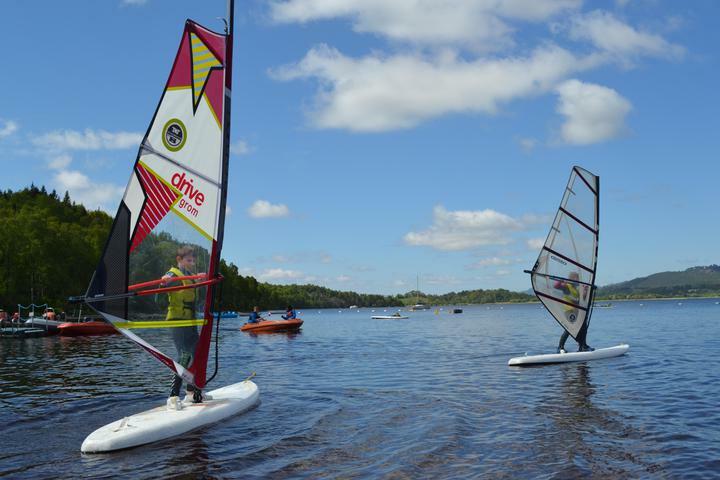 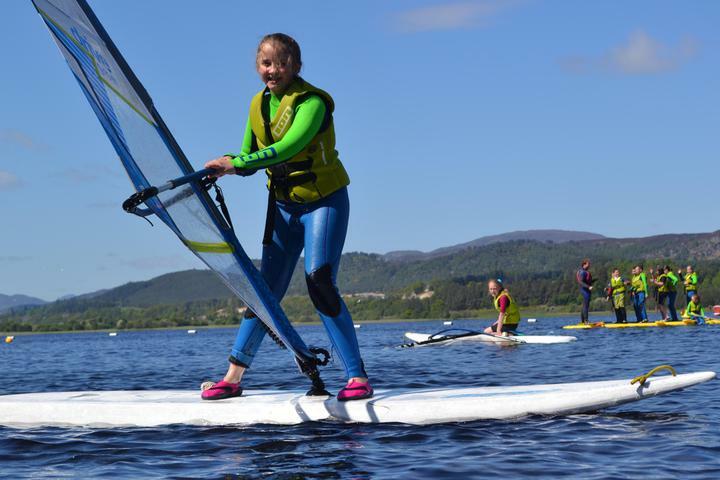 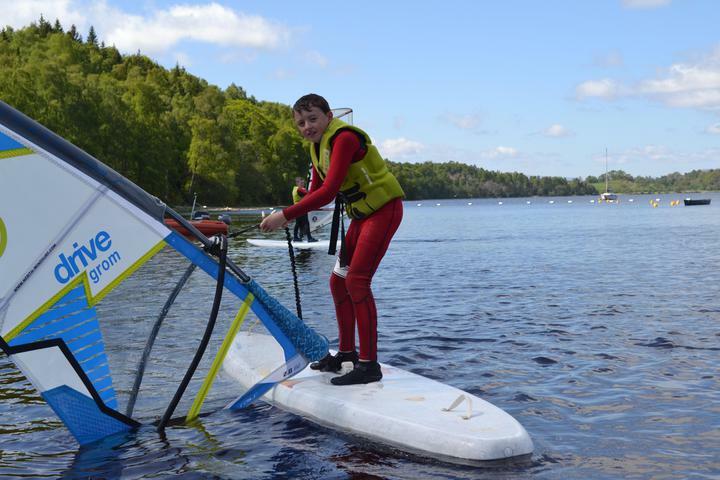 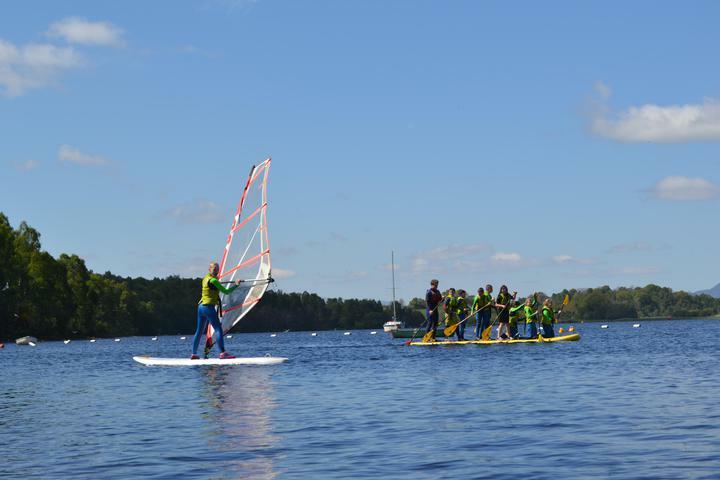 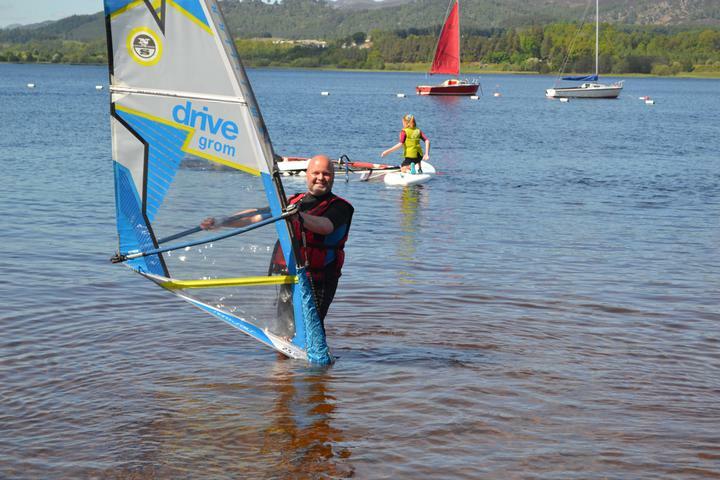 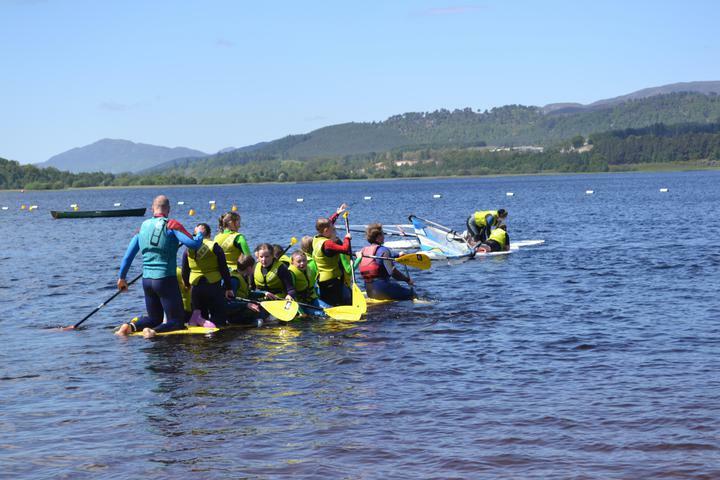 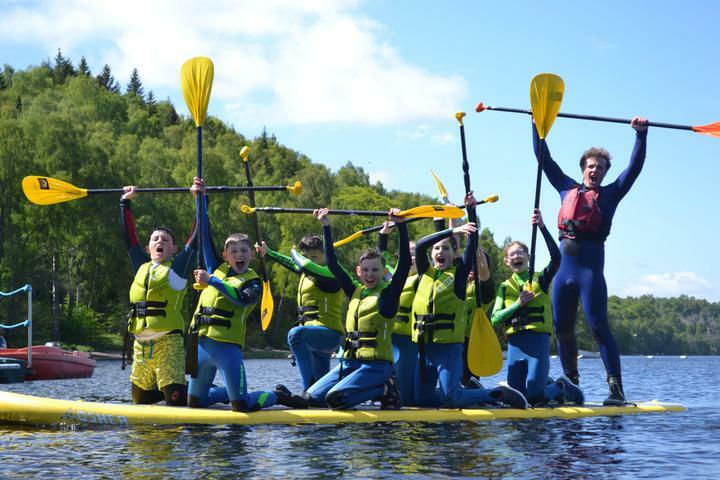 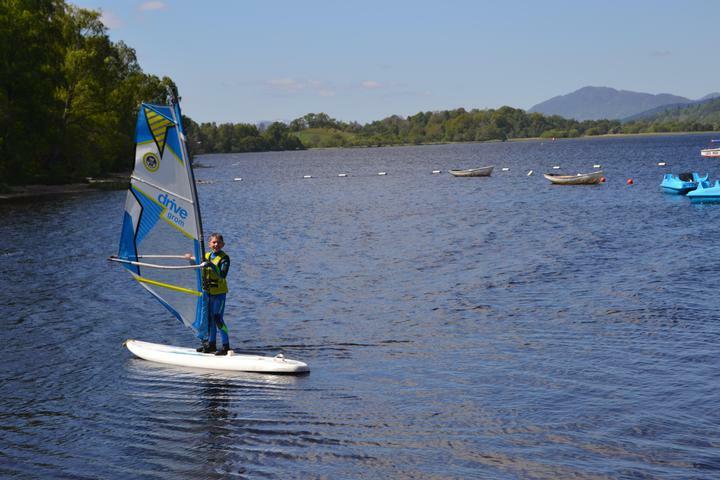 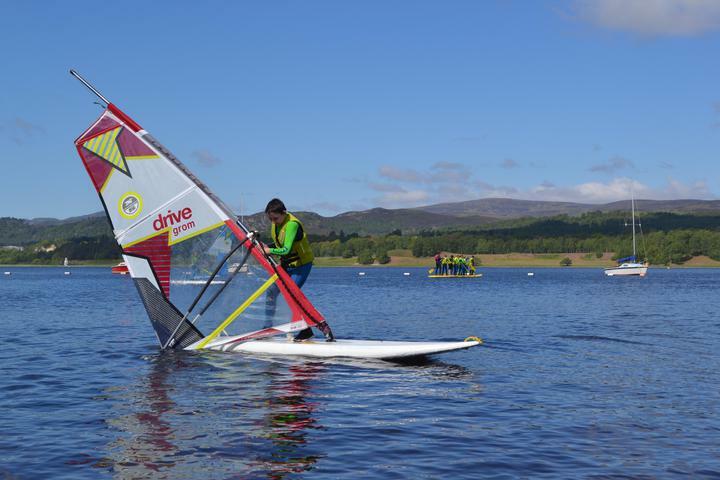 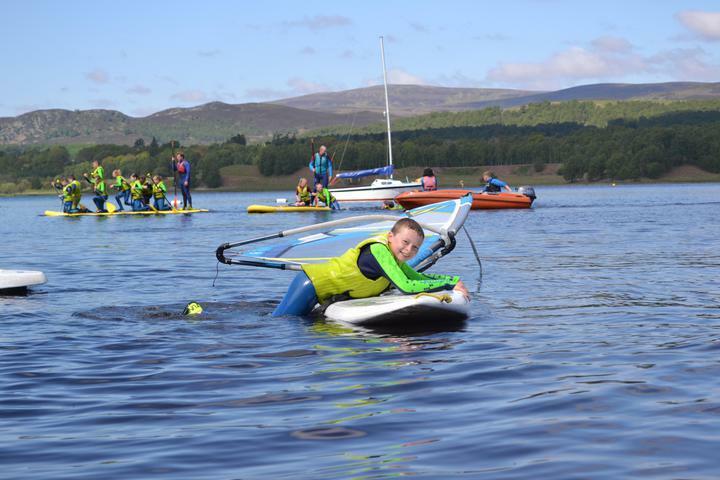 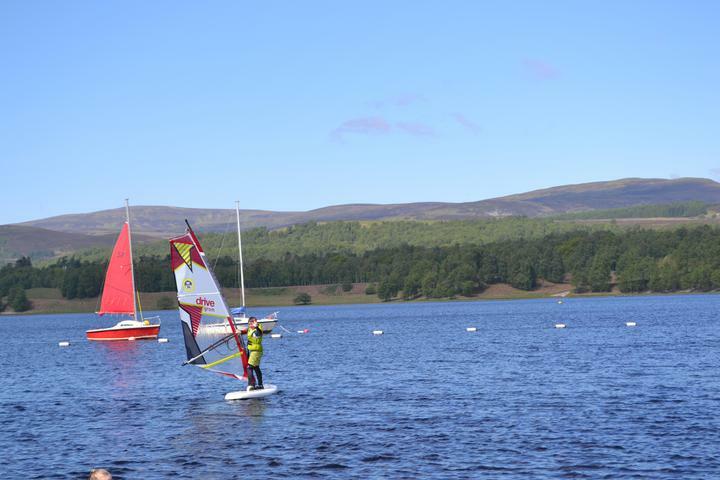 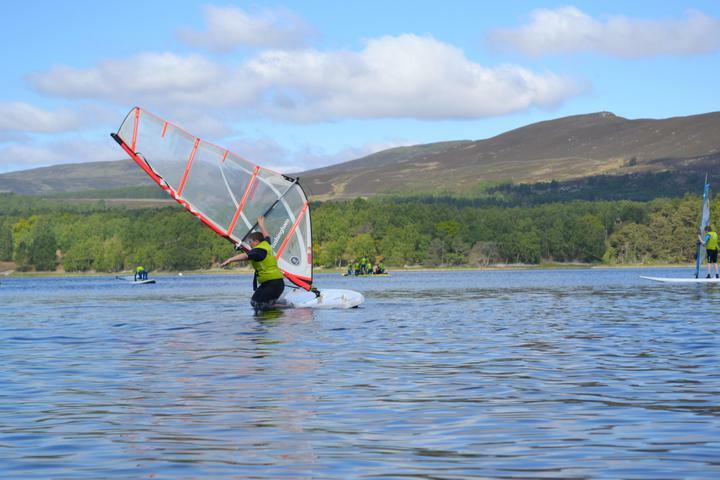 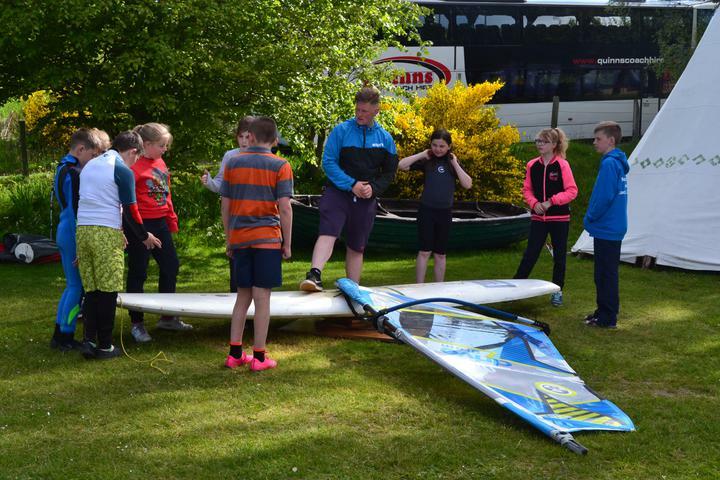 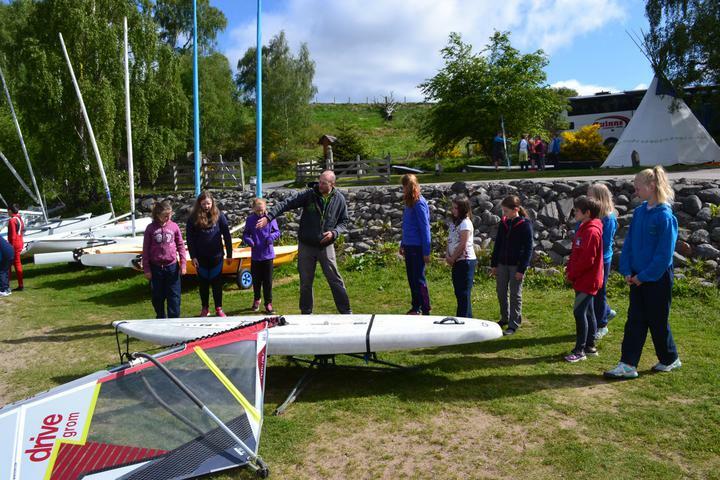 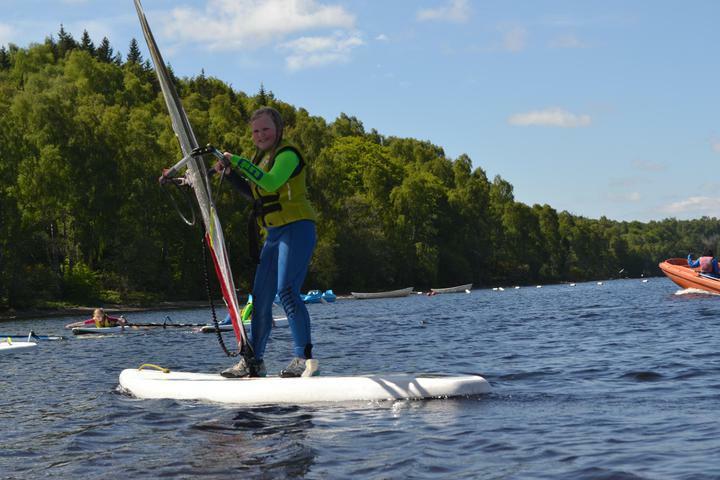 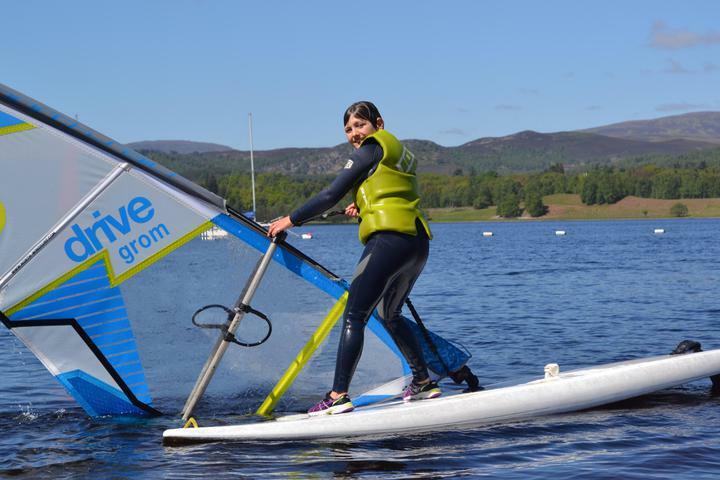 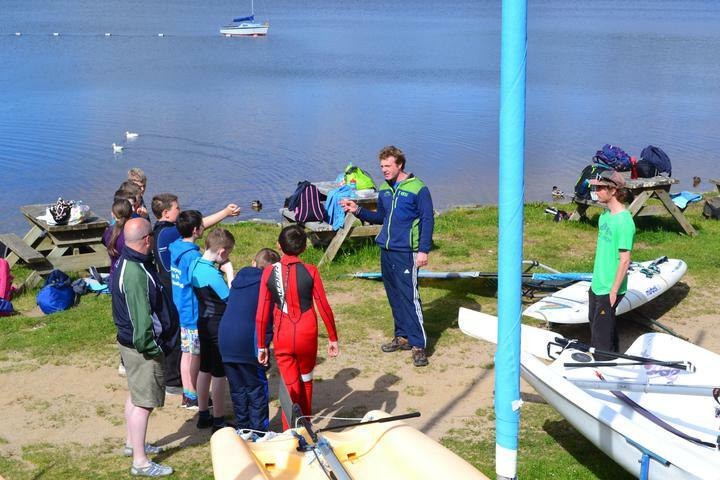 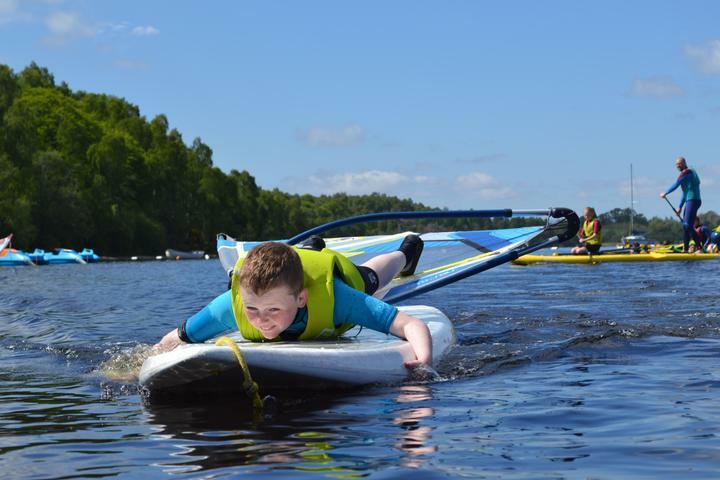 Wet activities to start the day - wind surfing and paddle boarding, what fun! 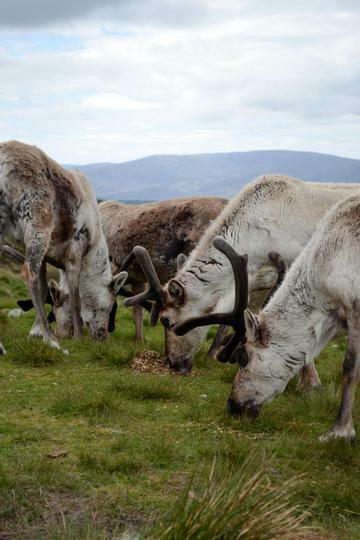 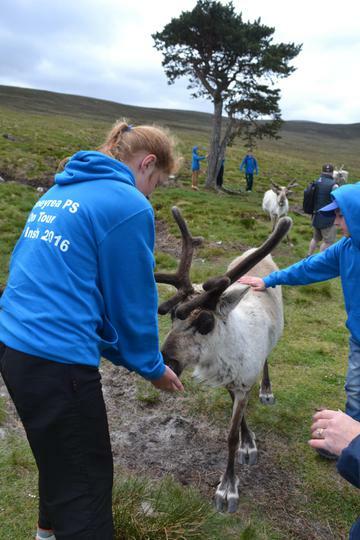 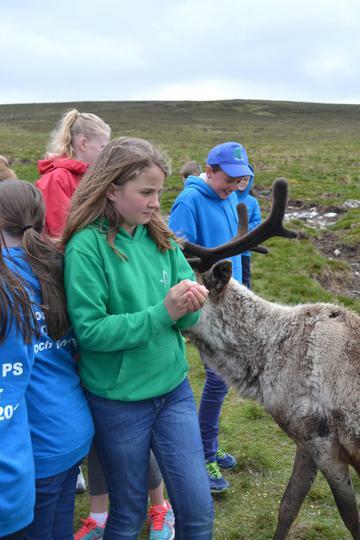 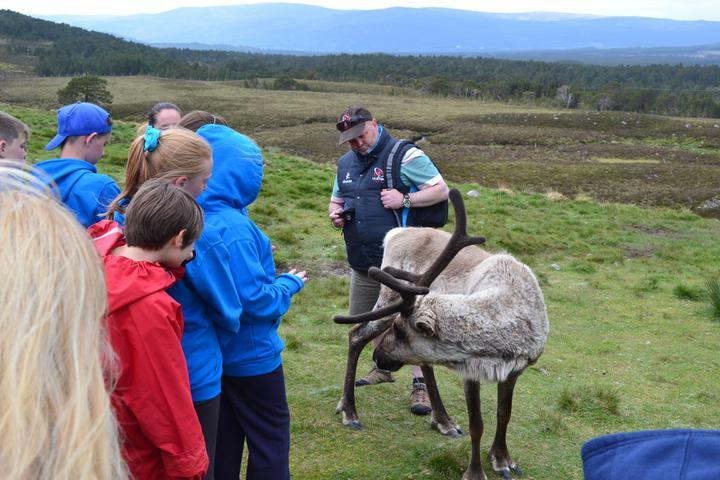 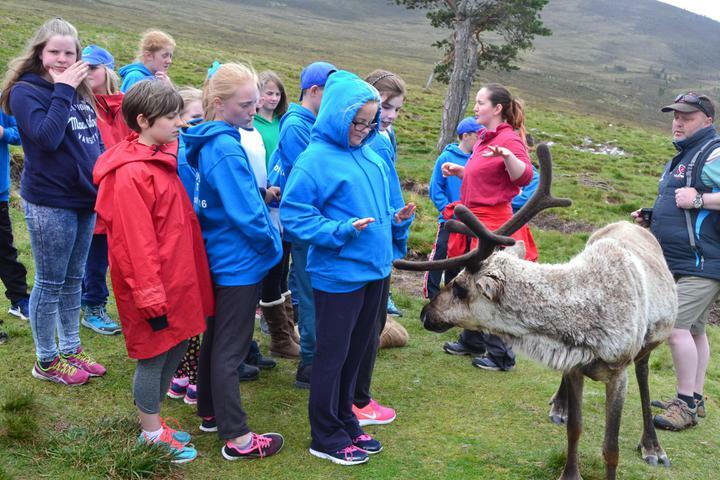 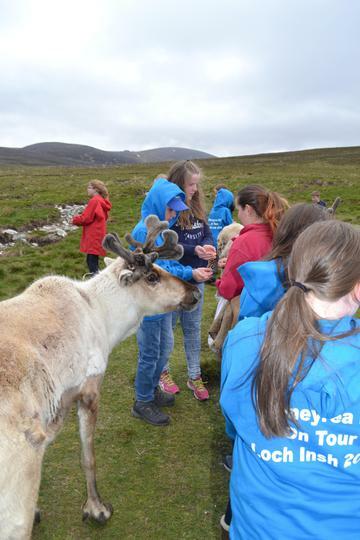 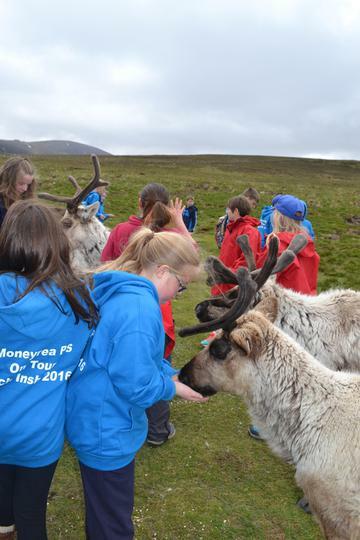 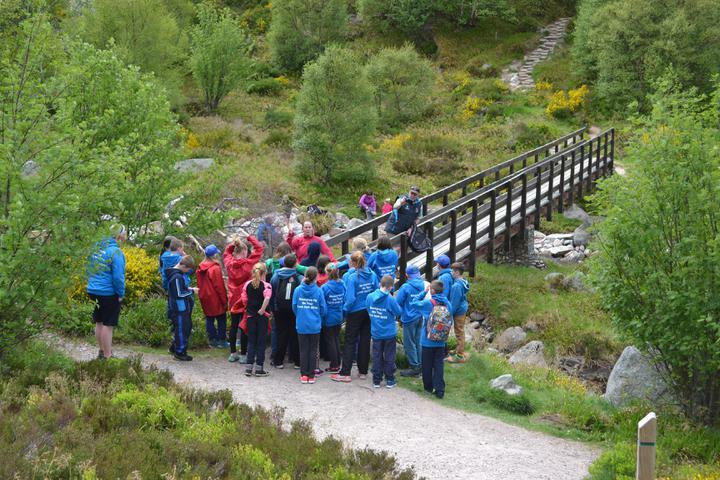 Once dried off it was a trip to meet a herd of reindeer and hand feed them. 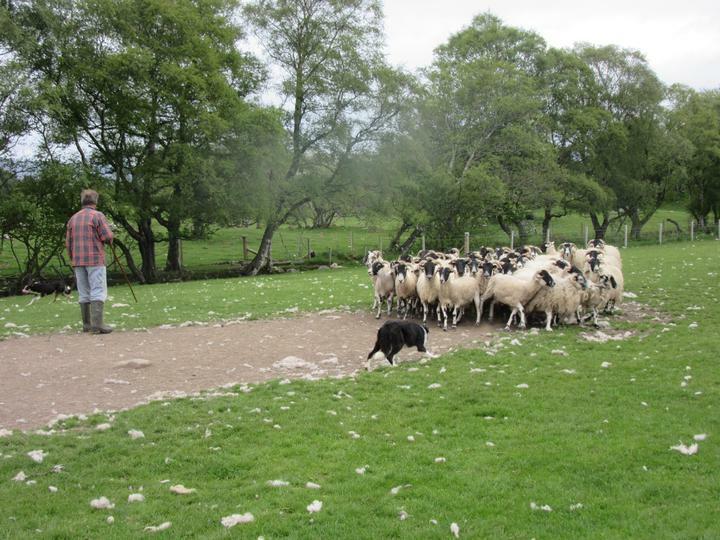 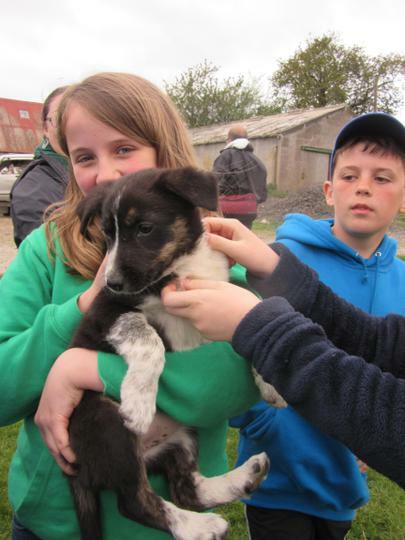 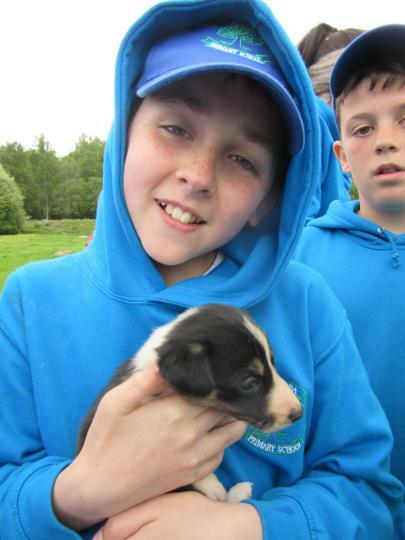 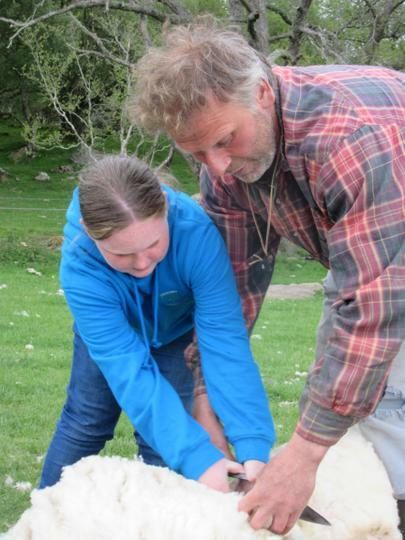 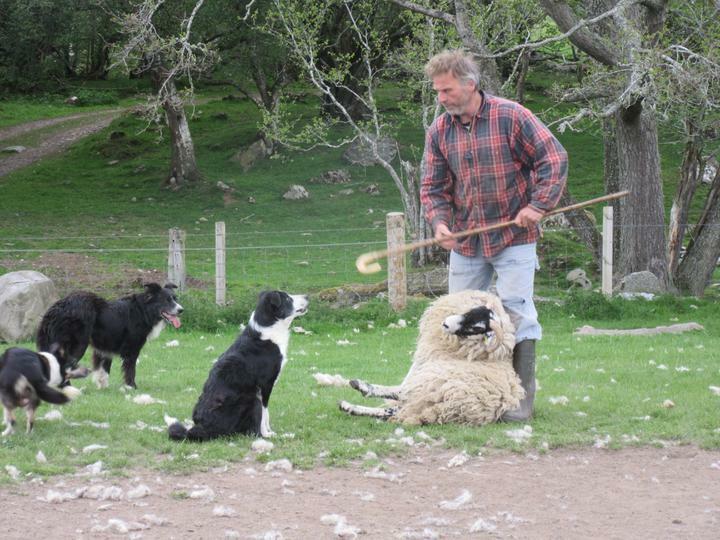 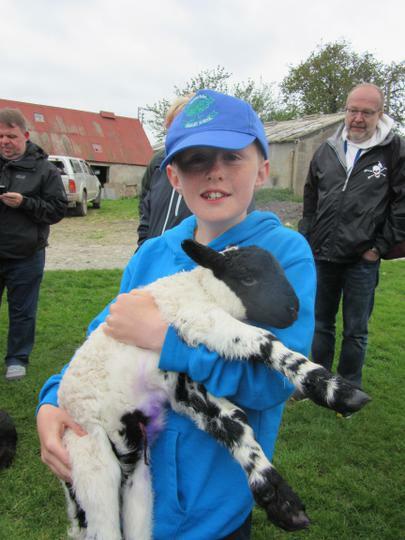 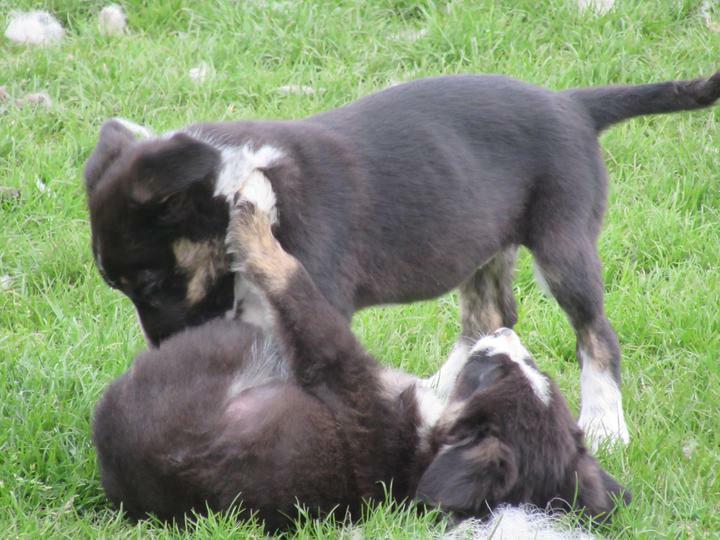 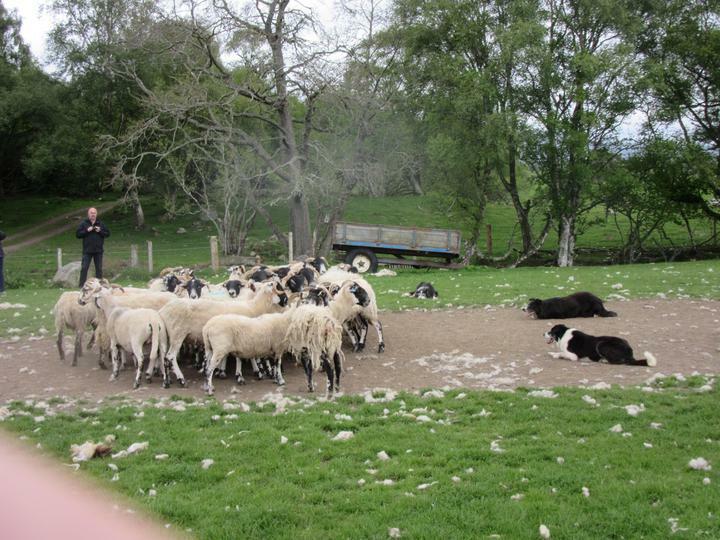 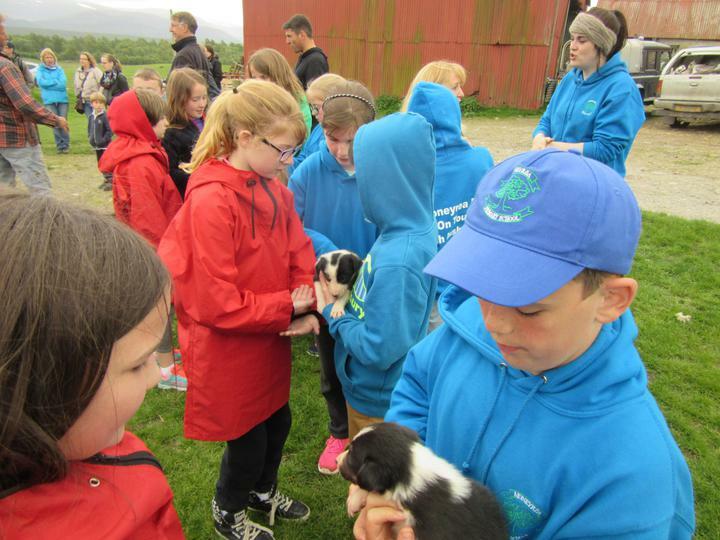 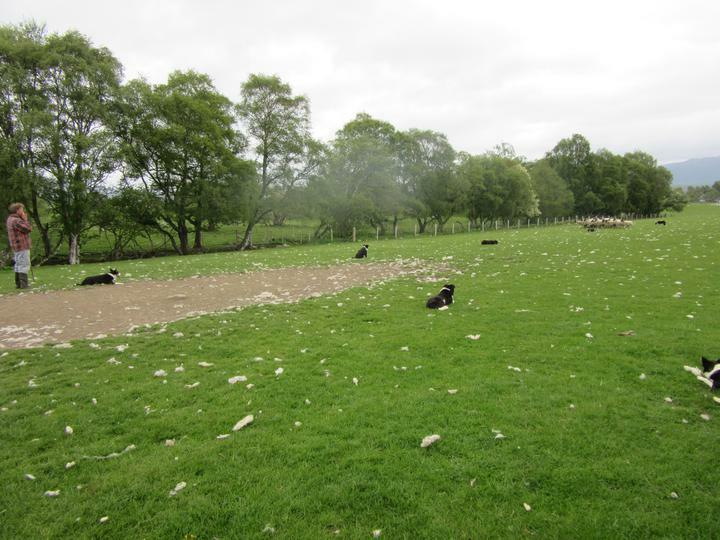 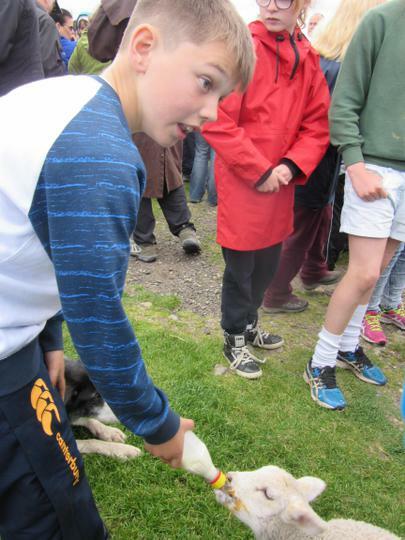 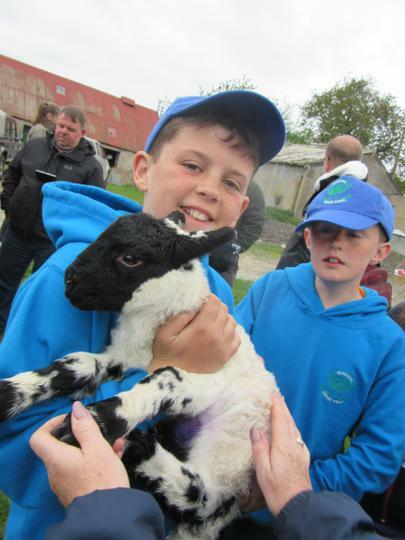 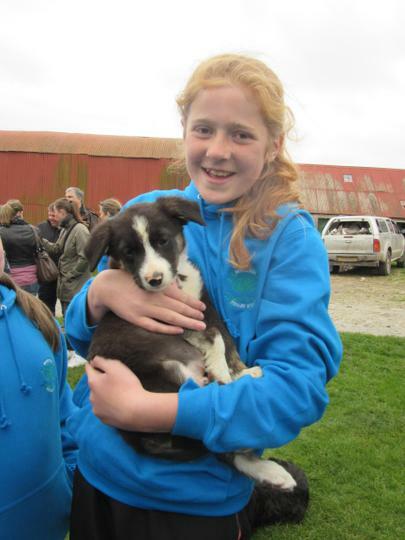 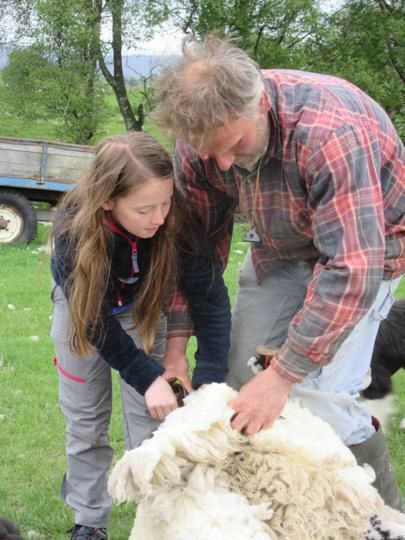 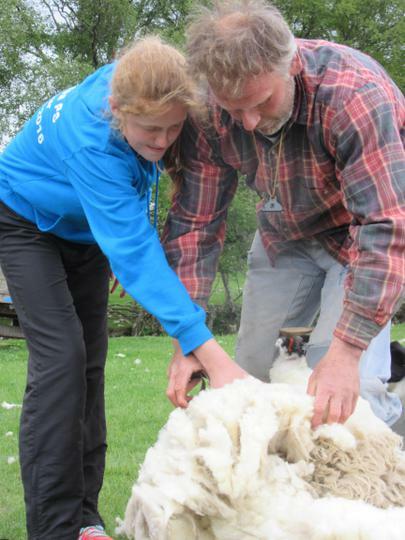 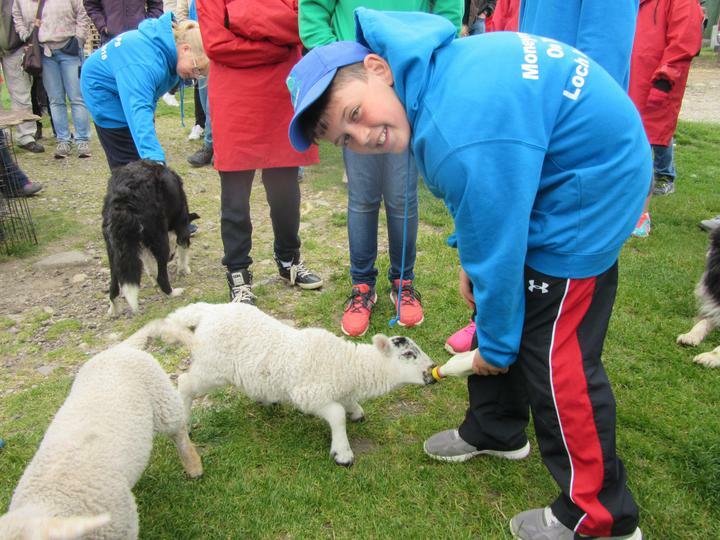 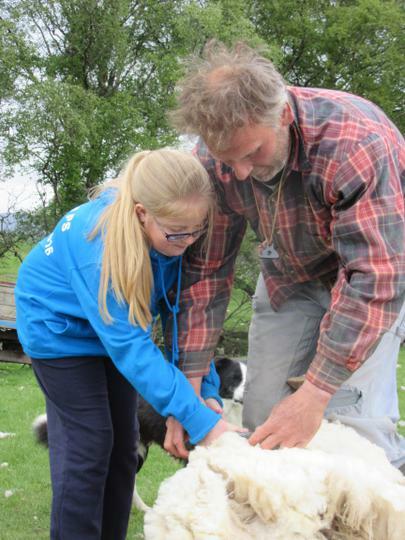 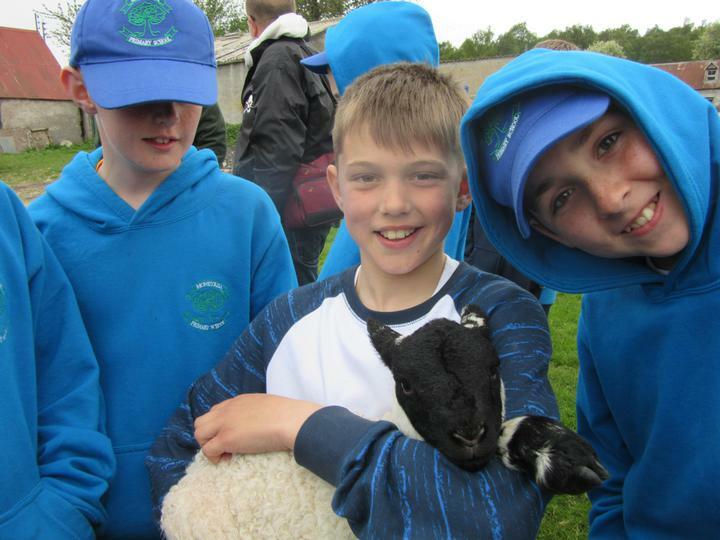 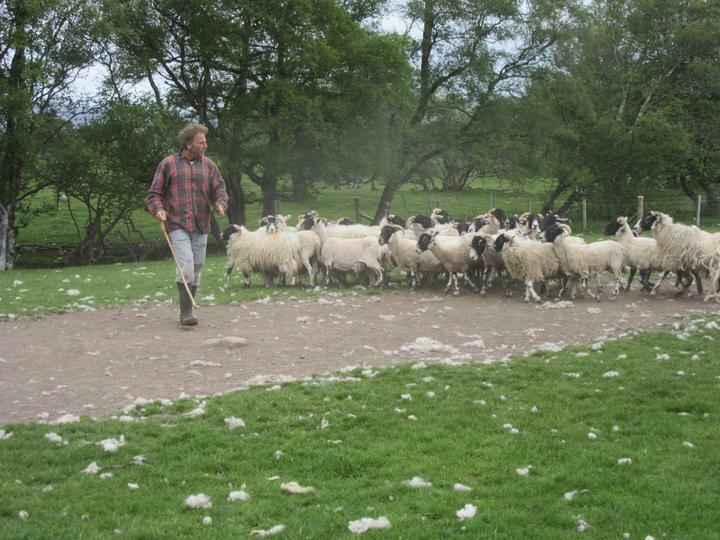 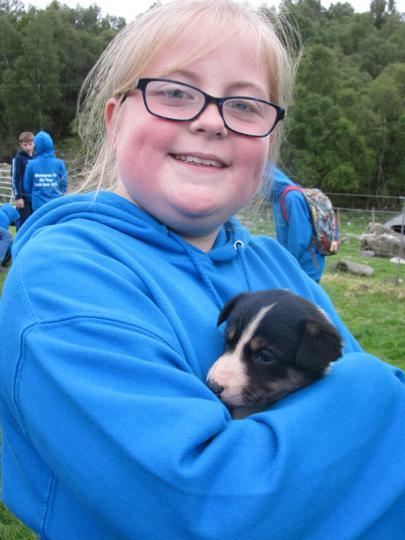 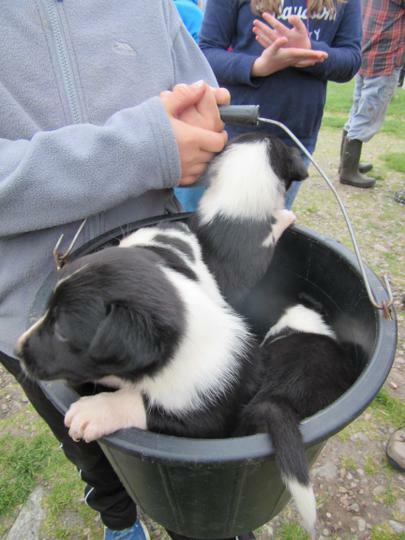 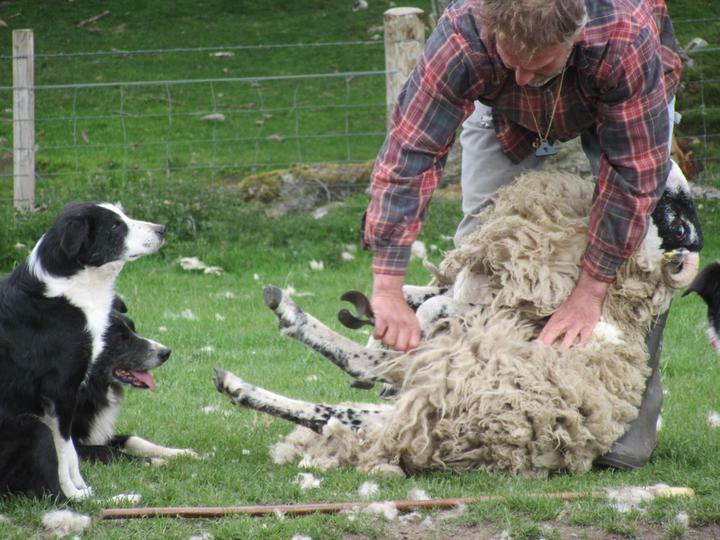 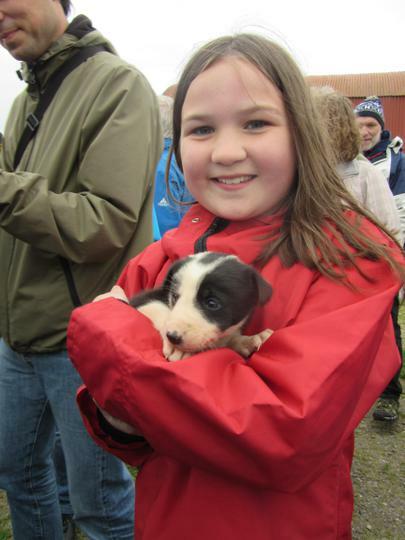 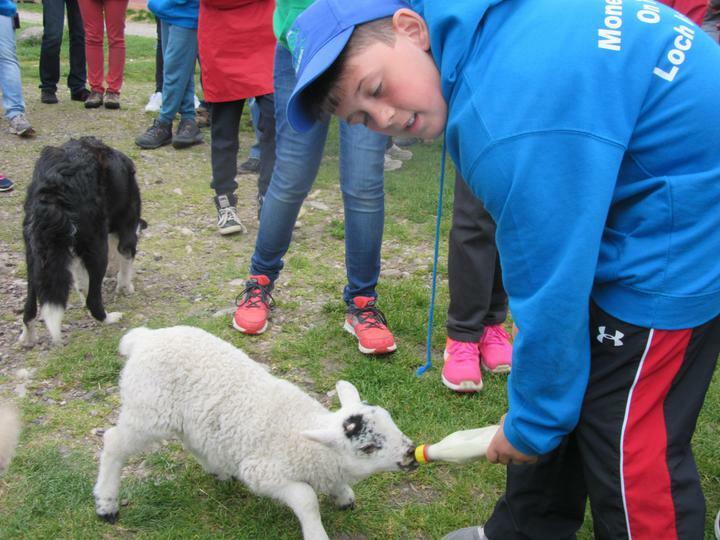 Next a sheepdog demonstration with sheep shearing and puppy cuddling. 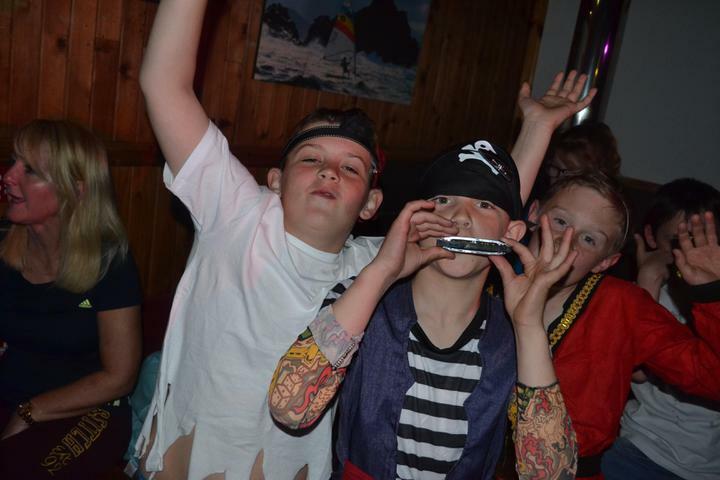 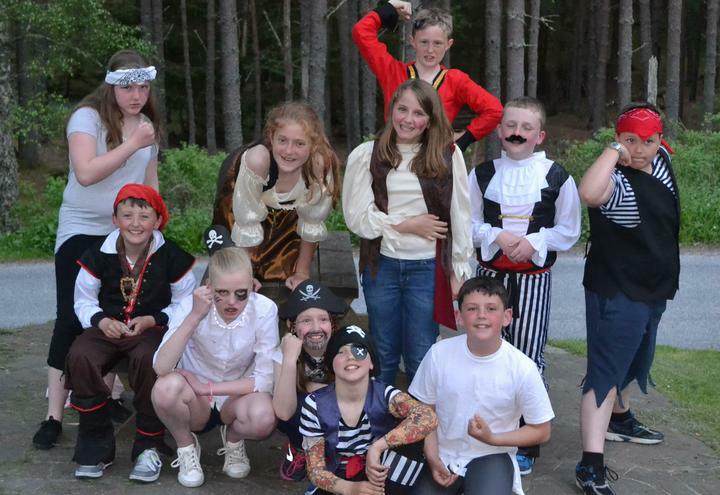 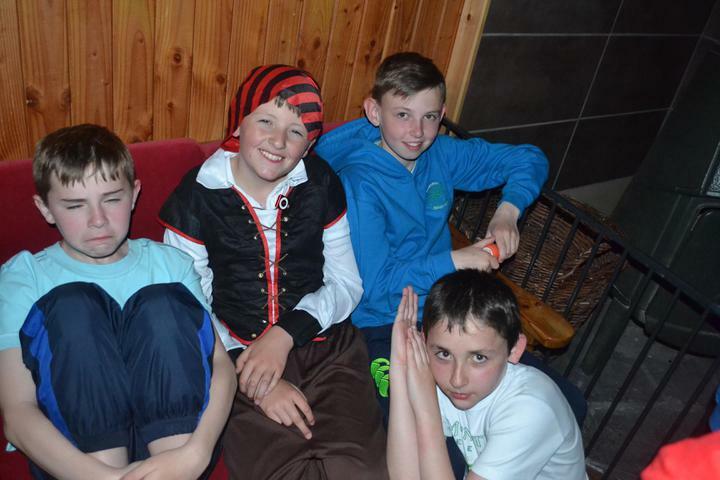 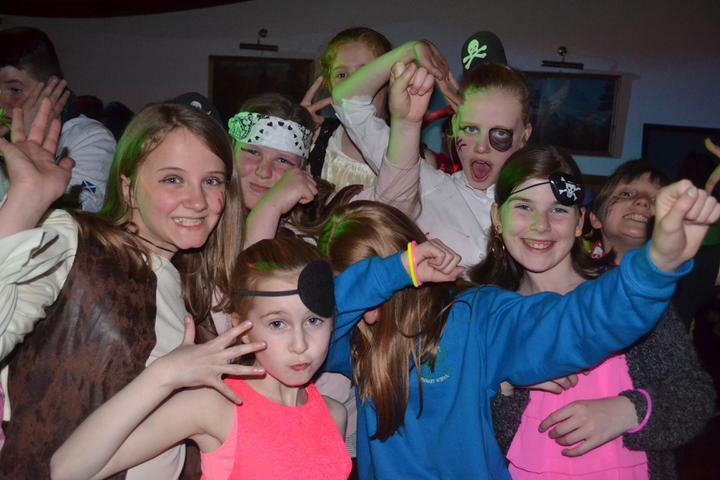 Finishing up a busy day with the Loch Insh Pirate Disco.